Do you have those small tasks around the house that never seem to get done? 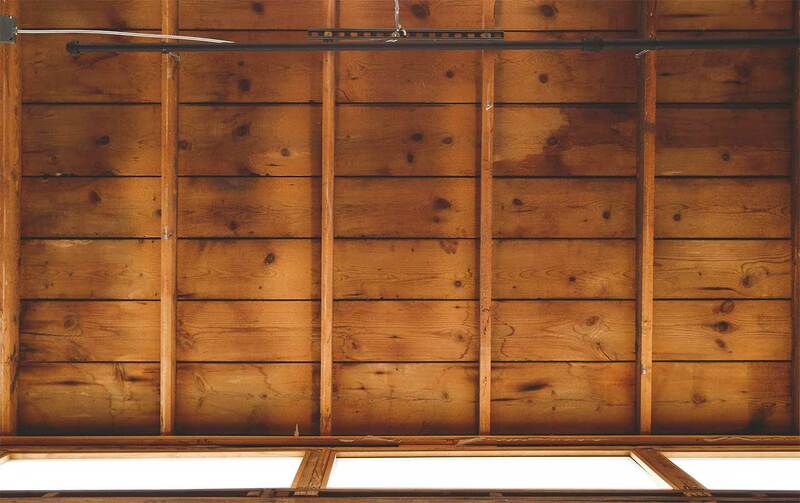 Perhaps there is that repair job that's too small for a contractor but too complicated for you? Does your "to-do" list just keep getting longer and longer but your leisure time with your family shorter and shorter? 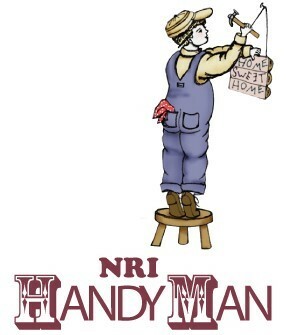 Let a professional NRI Handy Man, introduced in 2008, tackle those smaller, yet difficult projects that can be overwhelming for a homeowner to accomplish alone. Give us a call at 607.734.4277 or submit a service request here.